Part of being a good web designer is looking at other websites and seeing what works well. Of course you cannot (and should not) just copy someone else’s idea, but there is nothing wrong with getting a little inspiration from other websites. With the CliqCliq Colors app you can create a colour palette of your choice, using inspiration from other websites. CliqCliq Colors will then give you the HEX code so you can easily incorporate this into your web design ideas. 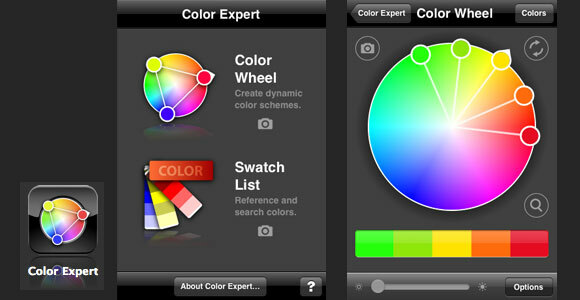 Another great app to help with colors on your website is Color expert. This allows you to browse websites and even photos on your camera roll and pick up colours you like from these. One click gives you the HEX code so you can easily use this on your website. 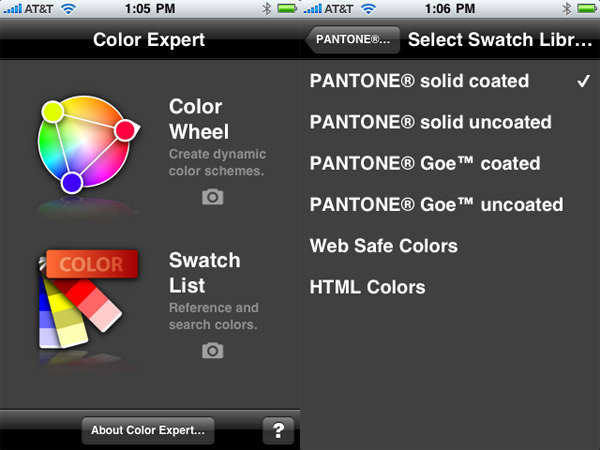 If you’re looking for iPhone apps that help with choosing the right colors for your website, this can really help. 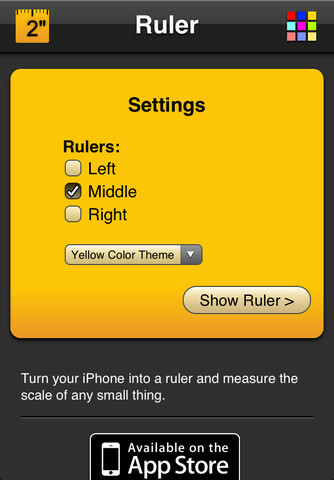 It sounds very simple, but the Ruler app can also help. When you are designing anything you want to make sure that everything is the size it should be and to the measurements you want – websites are no exception. You can measure whatever you need with this ruler, so that whatever measurements you give to your customers and clients are 100% accurate. 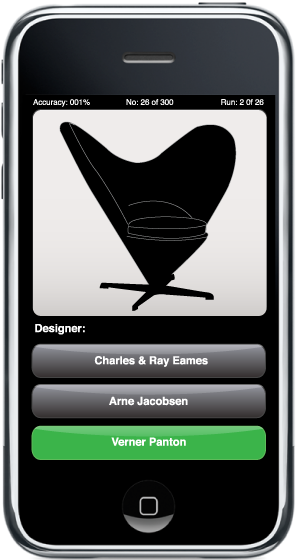 Think of the Designers HQ app as a help guide there whenever you need it. With loads of free stuff to use for your designing needs as well as hints, tips and tricks to use throughout your web design, it in app that can take away the headache of web design. Get help and advice at the click of a button with this easy to use app! When you have developed a website, it stands to reason you are going to want to make sure it is performing as it should. 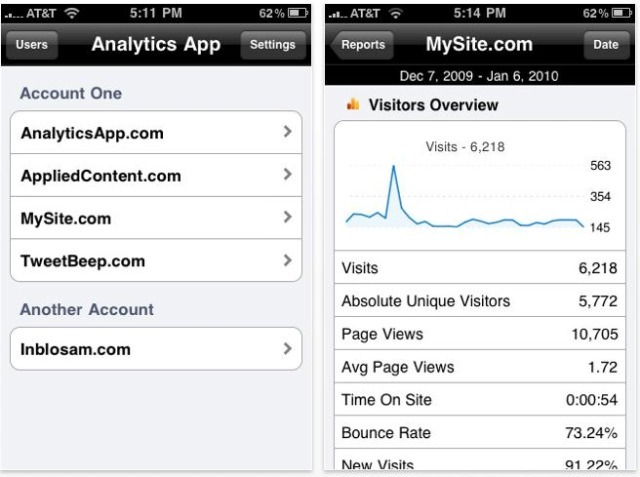 This app allows you to access Google Analytics straight from your iPhone in just a few seconds. This allows you to keep a constant eye on how your website is doing and what you can do to increase traffic and the success of your website. Great for knowing how well you are doing and if you need to change any of your website marketing – even if you are away from home! 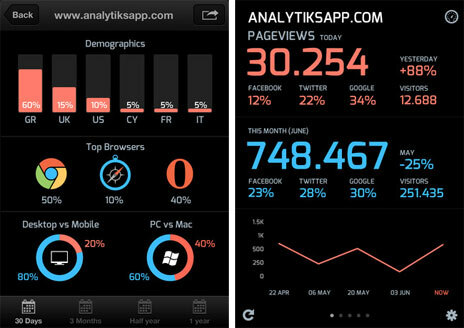 This is just a short look at our top 5 recommended web design/development related iPhone apps. There are loads of iPhone apps for developers for you to choose from. This is great news because it means that whatever you are looking for there will be something to suit you and your needs. Why not have a browse through the iPhone appstore to see what is on offer to suit you and your web design needs? You’re bound to find something to suit!